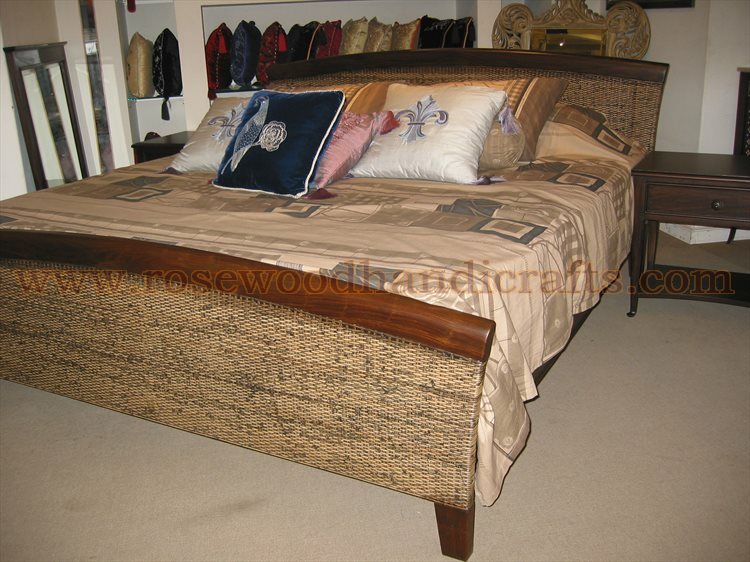 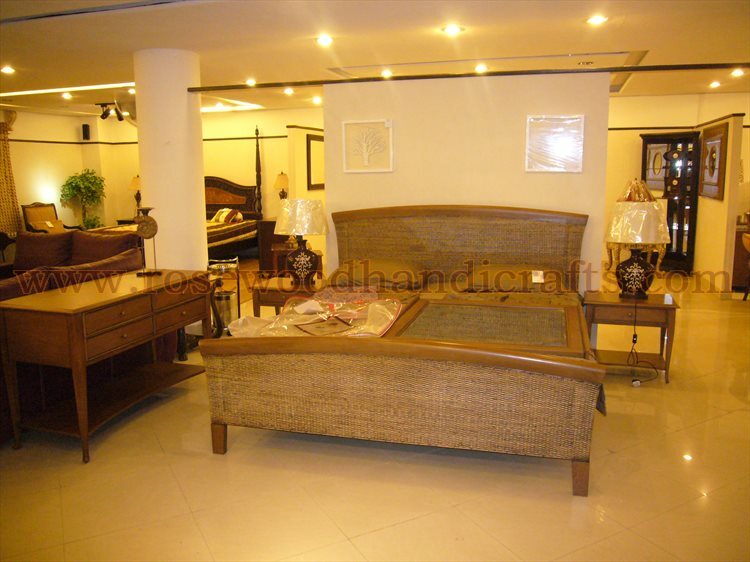 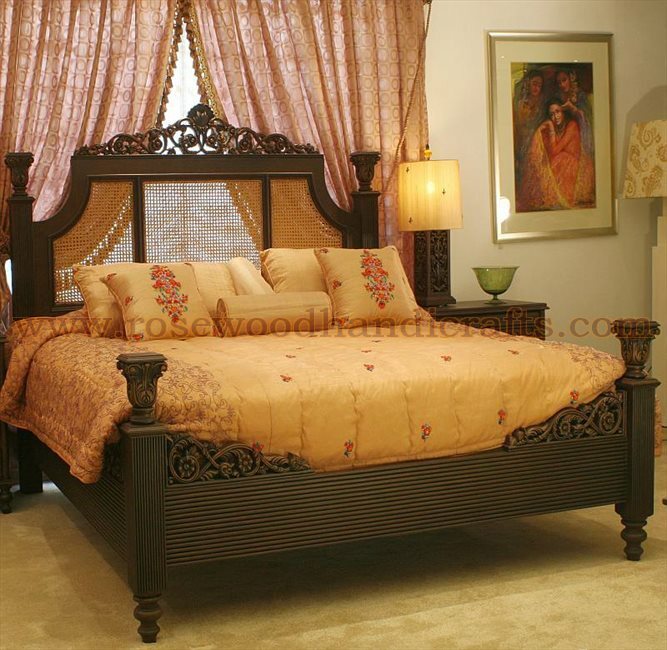 Our High Qaulity Cane and Wicker Bedroom Sets will turn your bedroom into a tropical paradise. 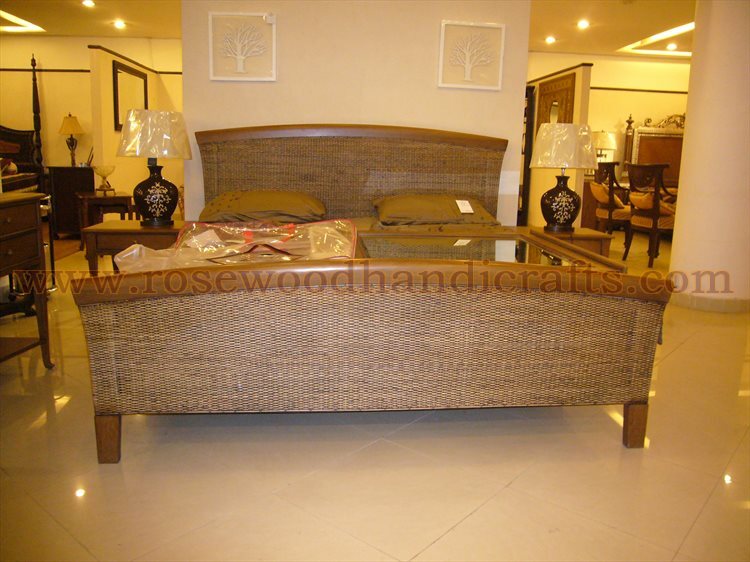 Its all quality with steel glide drawers and heavy wicker weave. 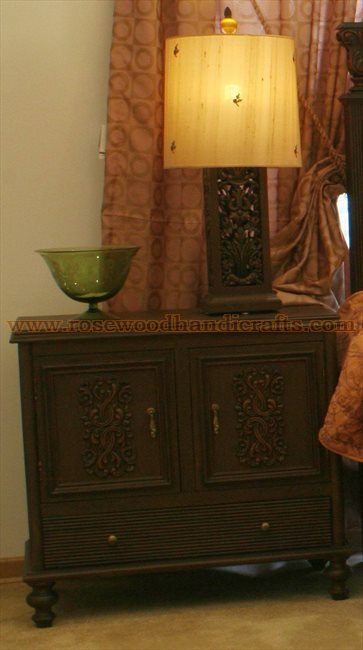 It comes in the Antique Honey stain as shown. 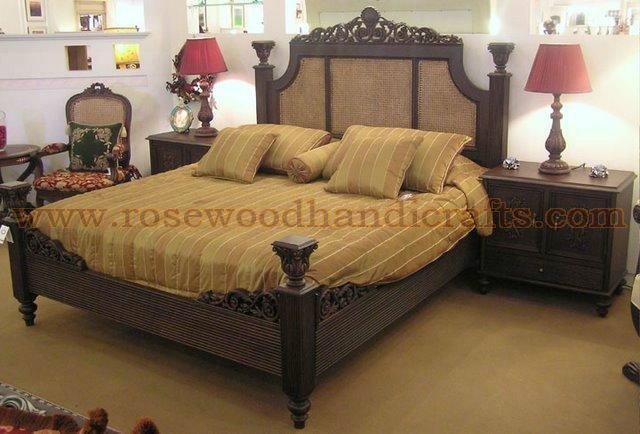 There is a complete king and complete queen bed available. 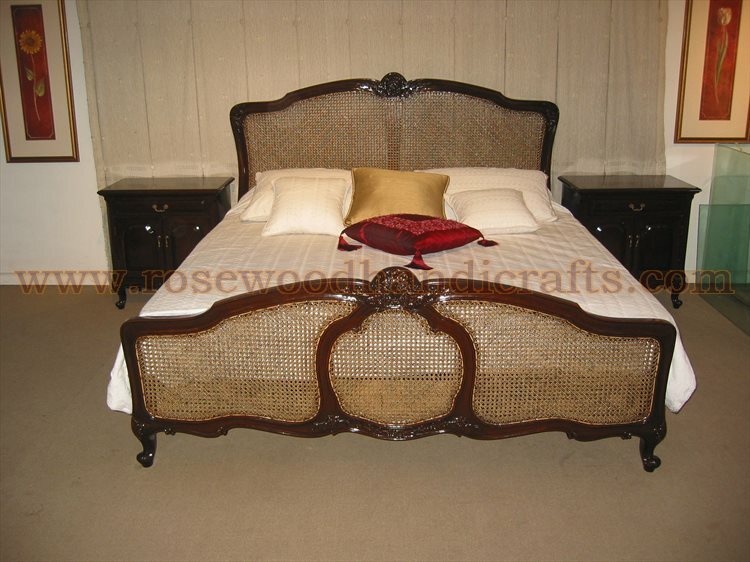 The sizes in this group run larger than normal and pricing is excellent for such nice wicker bedroom furniture. 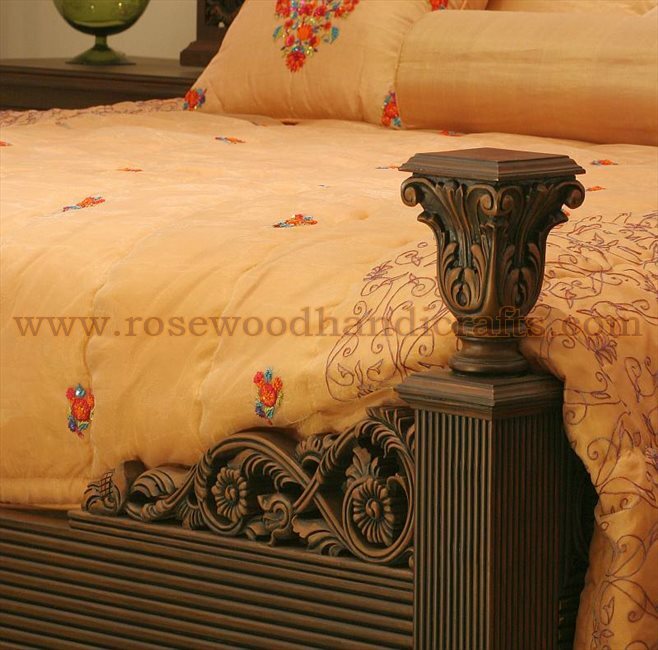 Finishing :: Colors depend upon on your choose..